Commercial Exterior Railings - Stamford Iron & Steel Works, inc. Simple commercial exterior stair railings. 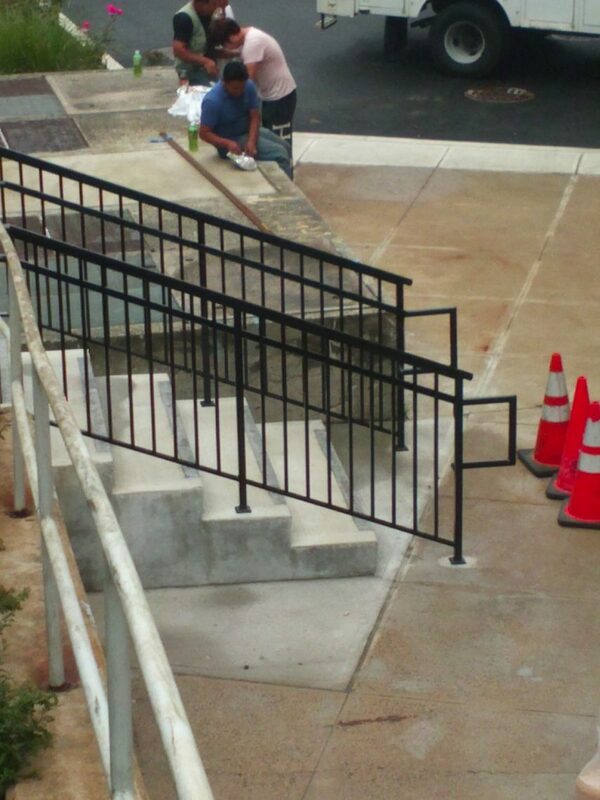 Stamford Iron fabricates and installs simple exterior stair railings and stairs for commercial properties.